How would you like to have a pay raise without putting in extra work? 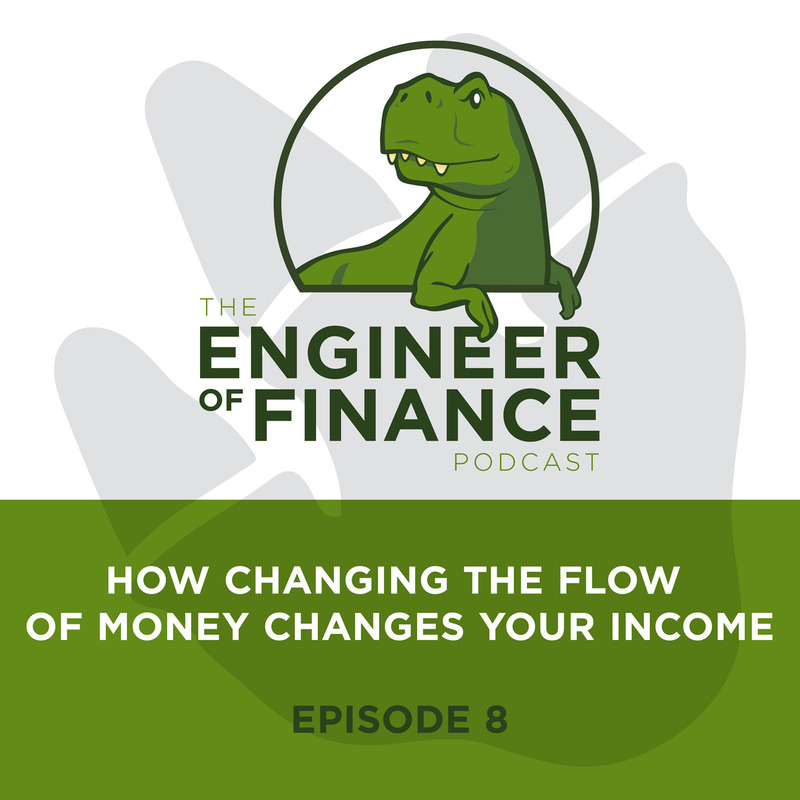 In this episode Ken talks about changing the flow of money which has a dramatic affect on your income. 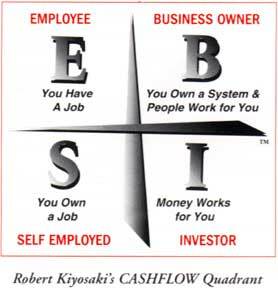 He also explains why cash flow is king and why it’s something you should constantly be looking for. 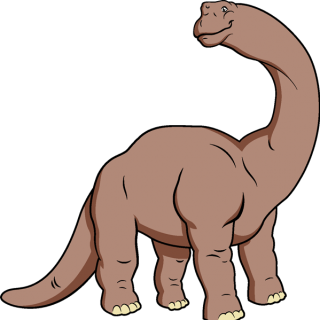 Once you have a bankasaurus you can finance everything yourself without ever having to answer to a bank again. 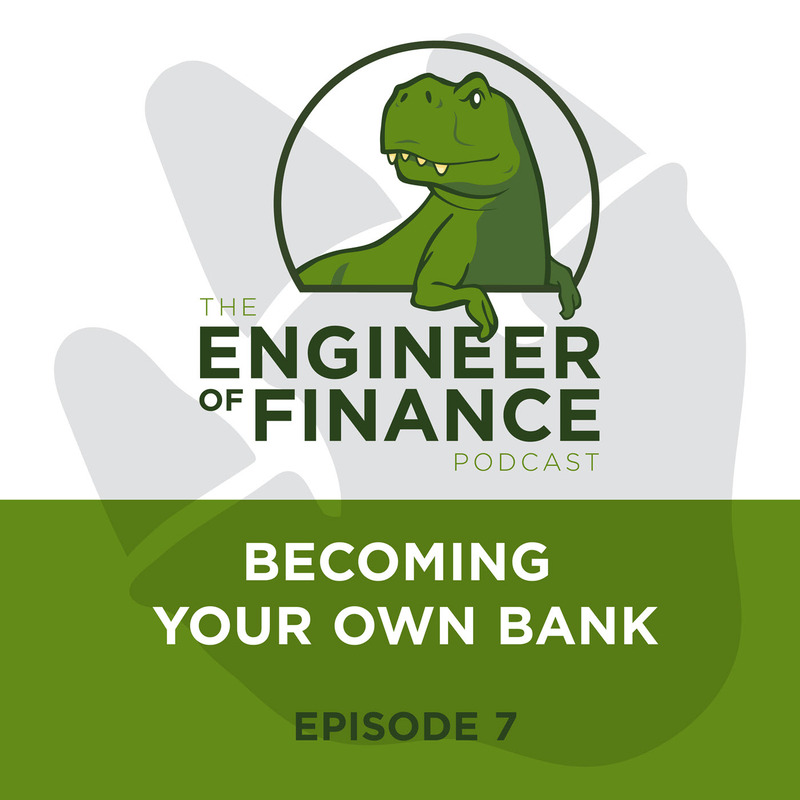 In this episode Ken and Tammi talk about how banks operate and why their practice of fractional banking is completely different than how whole life insurance companies work. 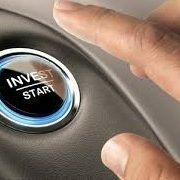 Once you understand the opportunity cost of money you will clearly see how banks are profitable and why it’s necessary to become your own bank through the bankasaurus. 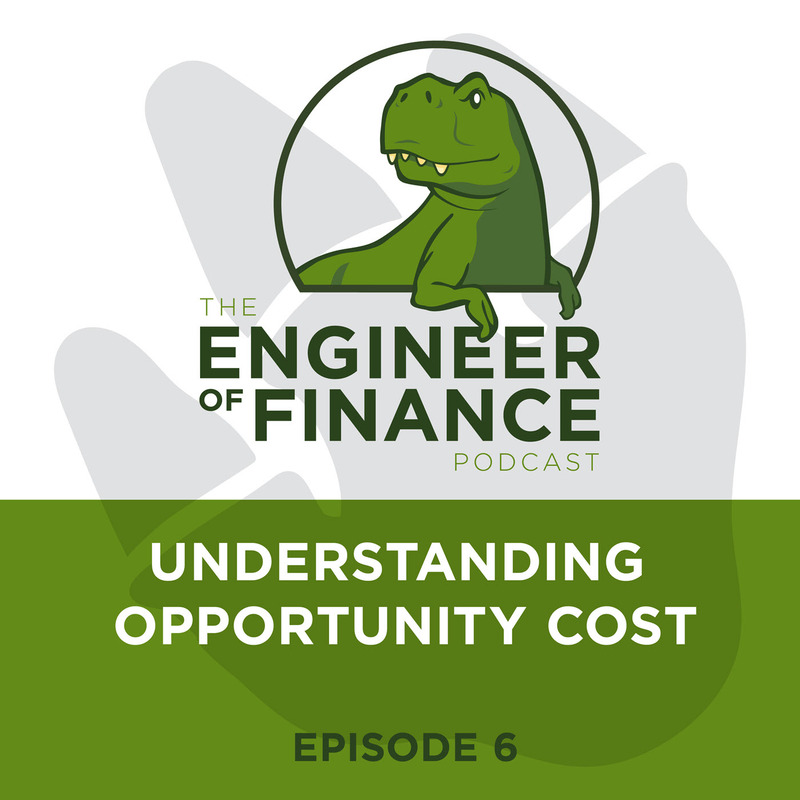 In this episode Ken and Tammi also talk about the Rule of 72, avoiding income taxes and creating financial freedom.